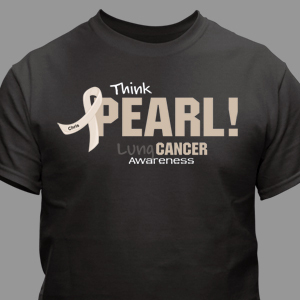 November is officially Lung Cancer Awareness month, and you can outfit your entire family or walk and awareness teams with lung cancer and pearl ribbon shirts & gear from MyWalkGear.com. 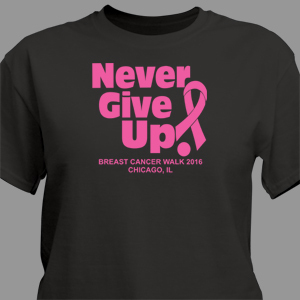 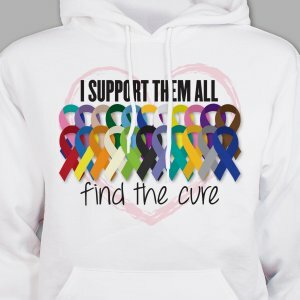 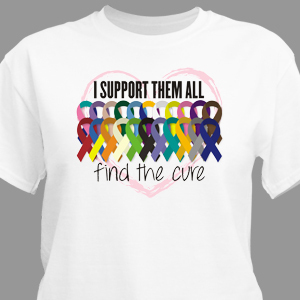 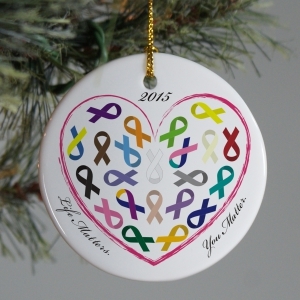 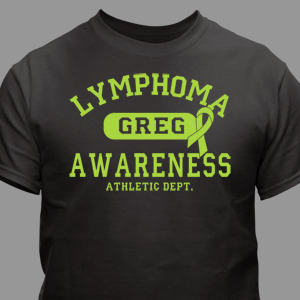 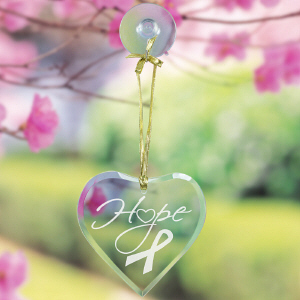 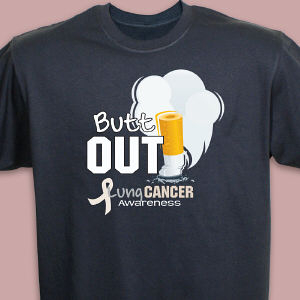 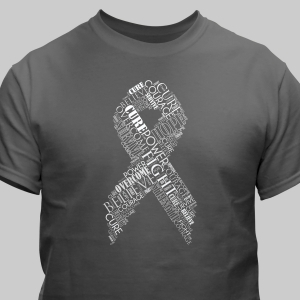 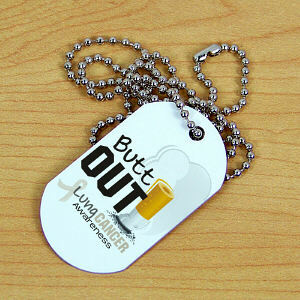 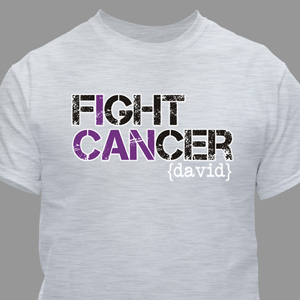 Help spread the word and promote awareness with lung cancer awareness themed tshirts, hats, ornaments and more. 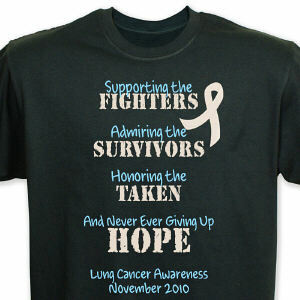 You can learn more about Lung Cancer and ways to support the cause at the Lung Cancer Alliance website.